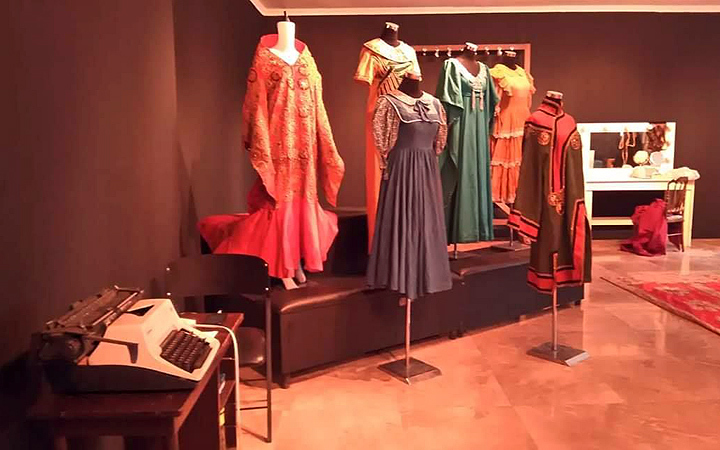 It features costumes found at the Grand Old Dame of Manila. (SPOT.ph) During its heyday, the Manila Metropolitan Theater (fondly known as the Met) in Ermita was a mecca for Filipino thespians. All-original zarzuelas, operas, musicals, and plays graced its stage as soon as it opened in 1931. The Art Deco building, however, was later abandoned after decades of neglect. 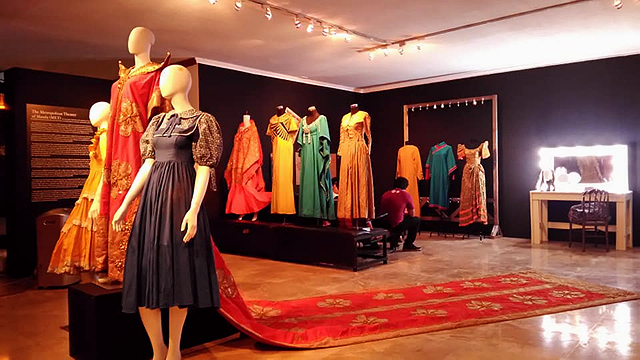 Now, as part of their efforts to restore the "Grand Old Dame of Manila," the National Commission for Culture and the Arts is showcasing numerous costumes found in the dressing rooms of the historic structure through an exhibit titled Curtain Call. It runs until December 31 at the National Commission for Culture and the Arts (NCCA) gallery in Intramuros, Manila. 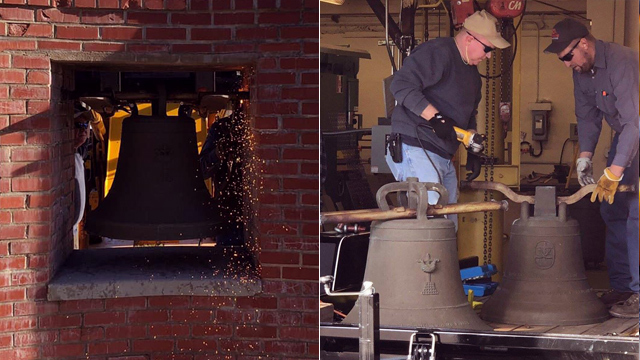 While the process of retrieval and cataloguing of the costumes is ongoing, the cultural agency hopes that Curtain Call will raise more awareness about the current restoration and rehabilitation of the Met. The program also encourages artists who once performed at the theater to share their stories and contribute to the archiving process of the artifacts that have so far been discovered. 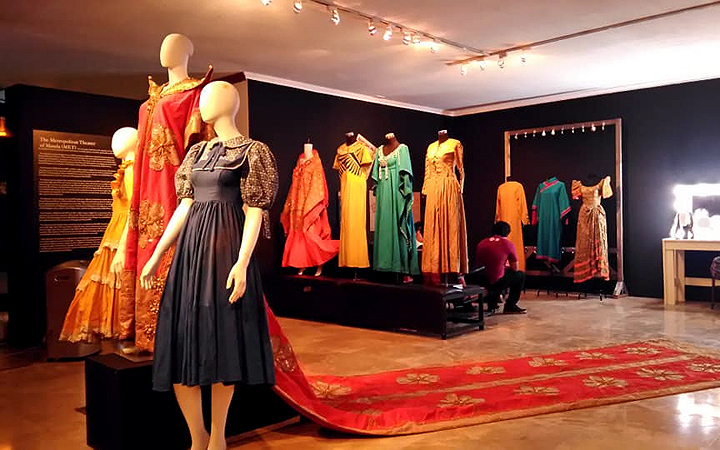 Curtain Call: The MET Theater Costume Collection runs until December 31 at NCCA Gallery, 633 Gen. Luna Street, Intramuros, Manila. For more information, visit the National Commission for Culture and the Arts' website.